The breaking point came today when I tried to use my phone to Google the word “Edsel.” Instead of delivering the answer, my phone — a cheap LG model from Virgin Mobile — spontaneously rebooted itself. I wasn’t exactly surprised, since my phone has a tendency to reboot without warning at least once a day. The irony didn’t escape me, however. 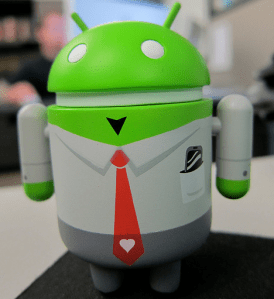 Read the rest: Dylan’s Desk: Android hates me, and it doesn’t like you much, either | VentureBeat.